vRanger 7.2 was released back in June. A couple weeks ago I decided to perform the upgrade in our production environment. I was upgrading from vRanger 7.1 to 7.2. I started the installer and this is the error I received. It appeared as if the installer did not see there was an older version already installed. I did a little research on Google and did not find anything related, so I opened a ticket with tech support. Immediately the technician new what the issue was. He had me continue and finish the install. After the install finished and the services started I opened vRanger and nothing was in there. 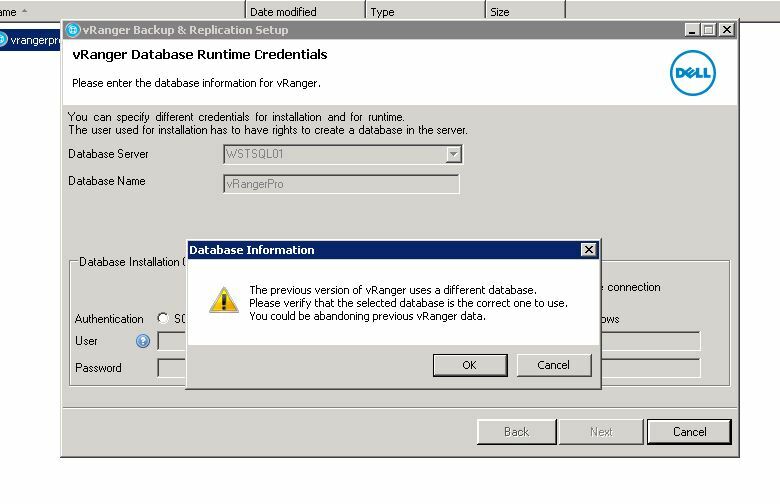 The tech had me open the SQL server vRanger was connect to and confirmed that the install had created a new database. This was a known bug, but the kb for the fix was internal to Dell only. The tech left the window open when fixing the issue, so I took a screen capture of what he did to fix this issue. 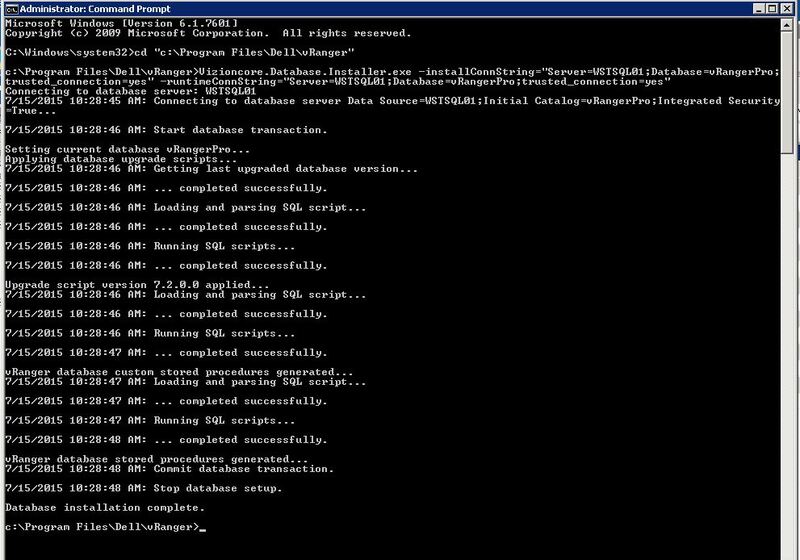 After running the commands above and restarting the services, I opened vRanger and everything appeared. 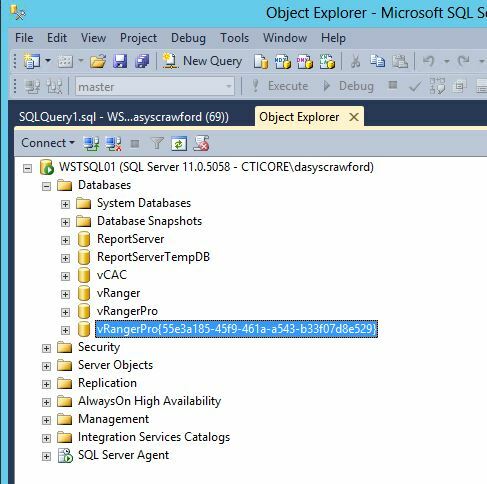 I then went back into the SQL server and deleted the new database the installer had created. CALL FOR PAPERS PUBLIC SESSION VOTING IS NOW OPEN! Login with your VMworld account and search for session 4548. Please consider voting for my session if you like the topic and outline. 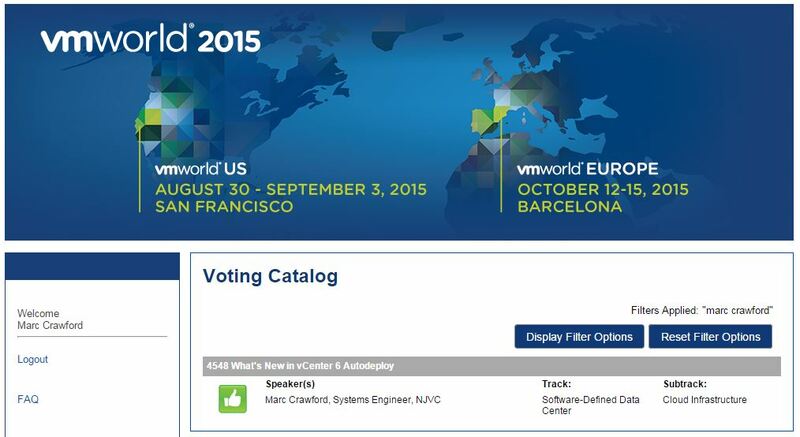 This is my first year submitting a session for VMworld. A small percentage of sessions are selected based on community voting. It would be awesome to have my session selected. 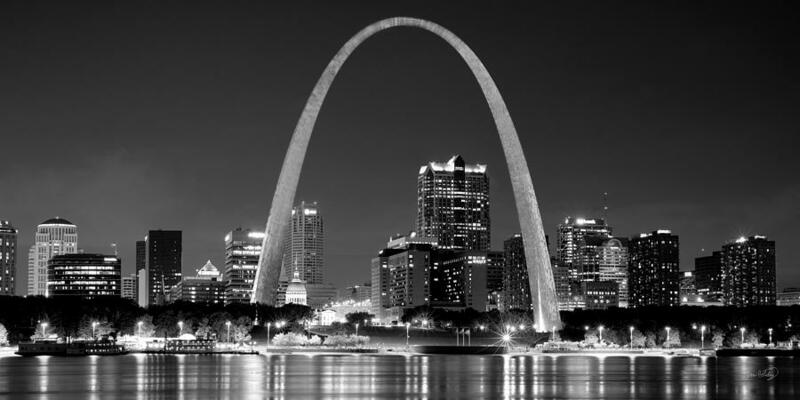 The 3rd annual St Louis VMUG User Conference is a week away. There are many changes this year and new things added to entice you to attend this year. 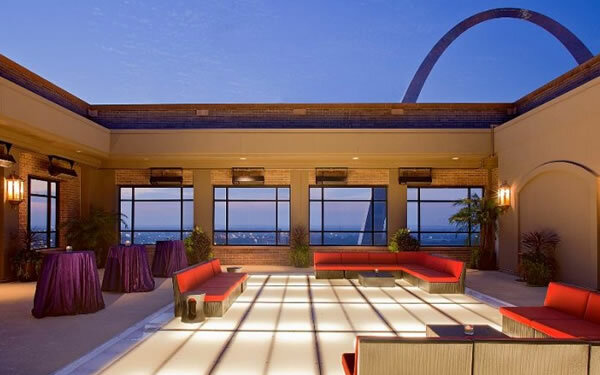 The big change this year is that the conference will be in downtown St Louis at the Hyatt Regency St. Louis at The Arch. 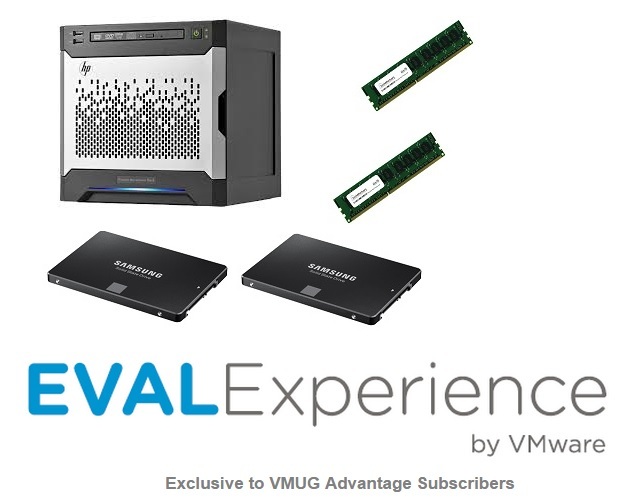 There will be 3 sessions on the recently announced vSphere 6. Check out the agenda to see a list of all the sessions. This year we are trying to set the bar high and do something really awesome for our members to help develop their skill set and advance their career goals. Even if you can’t stay all day, there are many reasons to register and stop by. So don’t forget to register.